I recently travelled to beautiful Vancouver B.C. 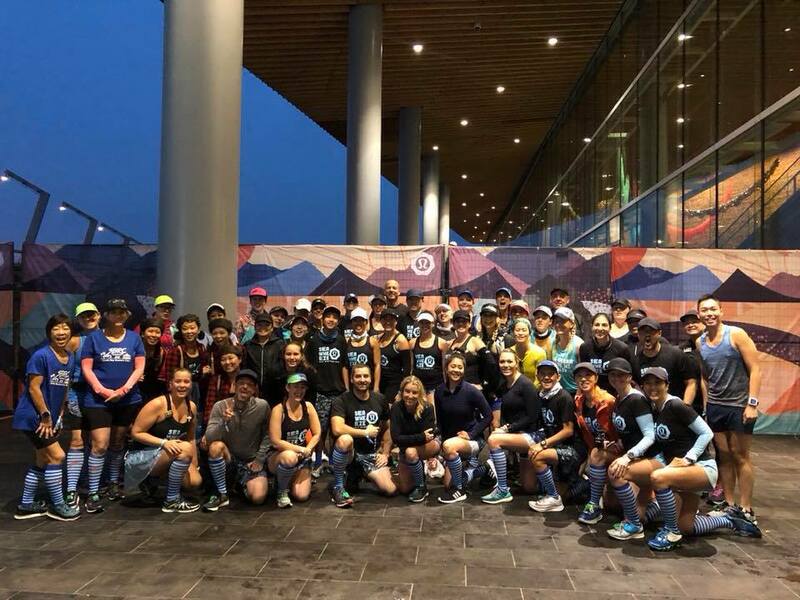 (Canada) to run the SeaWheeze Half Marathon. 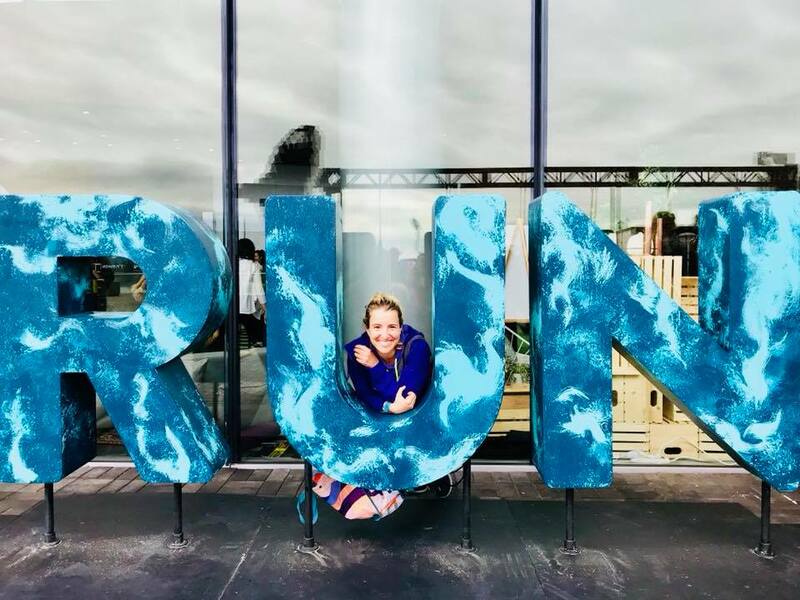 This race is organized by Lululemon and is probably one of my favorite events of the year. 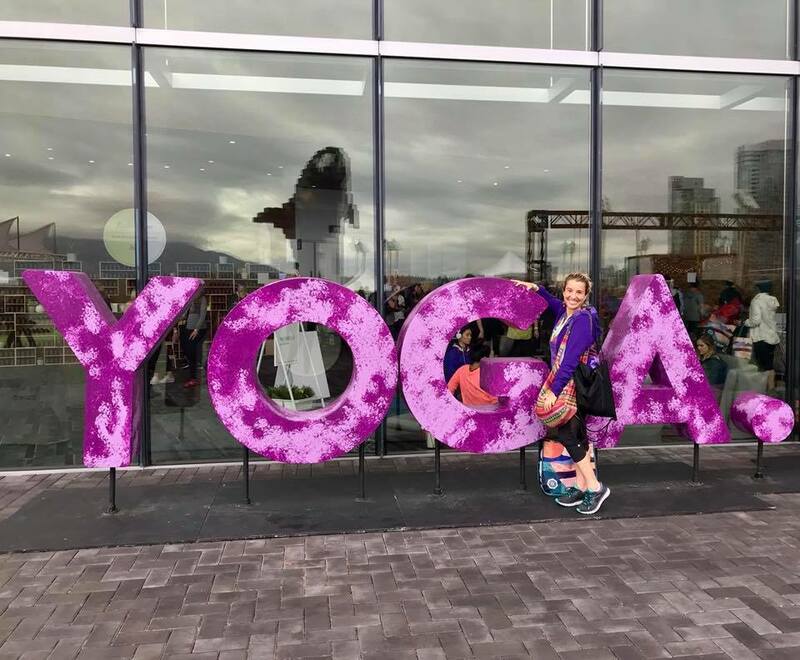 Their slogan: “YOGA. RUN. PARTY”. That’s what we do!! 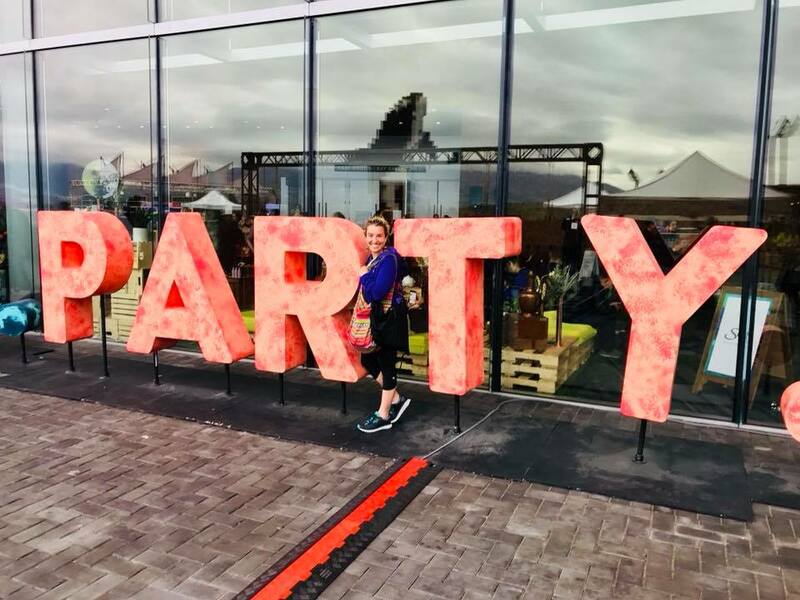 We practice yoga with hundreds ( or I should say thousands) of Lululemon addicts, run an incredible breathtaking half marathon and then party at the SeaWheeze Sunset Festival ( more yoga + music). Of course, I am oversimplifying this AMAZING forty eight hour experience. It’s an informal all-organic grocer and vegan cafe. 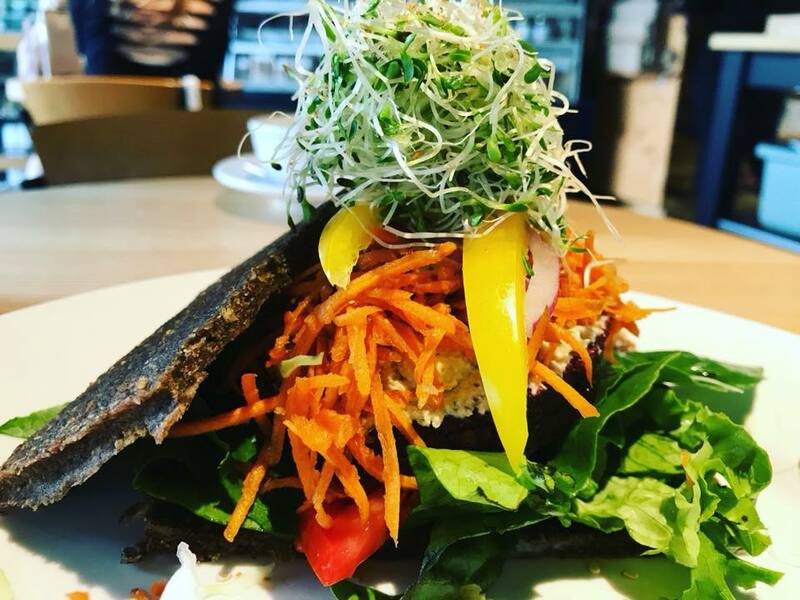 They offer raw & cooked vegan meals, smoothies & gluten-free desserts. They have both indoor and outdoor seating. Good casual atmosphere and great customer service.I ordered their seasonal butternut squash split pea soup since it was cold and rainy. I also tried their beet burger with raw vegan onion bread and a raw apple crumble for dessert topped with a nice date-walnut crumble and sweet cashew cream sauce. 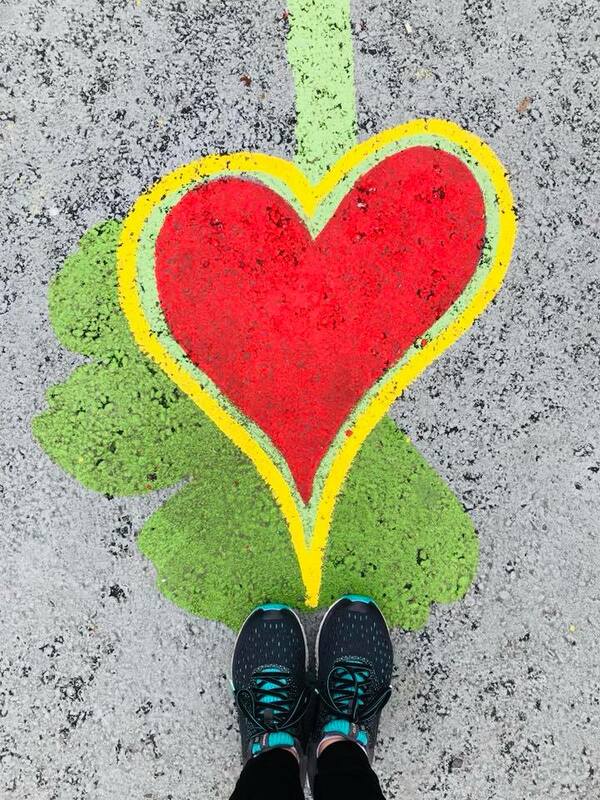 This was exactly what I needed after the race. They make the BEST ICE CREAM IN THE WORLD ( vegan or non-vegan)! It’s super rich and creamy. You would never believe it’s dairy-free. I have tried many MANY ice creams in my life – you could call me an “ice cream connoisseur” – well this one wins the Oscar! 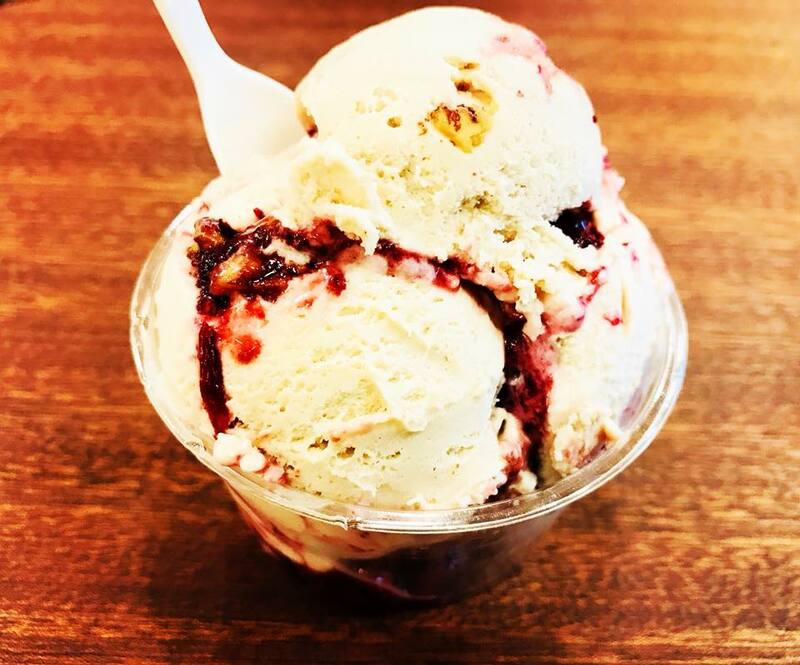 They offer a great variety of ice cream flavors including lavender, pistachio, durian, black sesame, and dark chocolate truffle. My favorite, however, is their Drunken Cherry Umaluma Gelati. It’s dreamy! Exactly how I remember it from a previous visit! I love stopping by this store when I am in Vancouver. 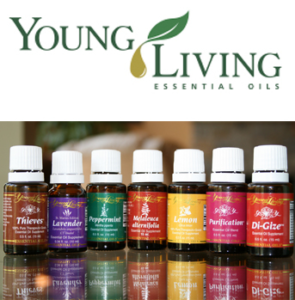 While most of their products can be found in Whole Foods, here you don’t need to check labels. They have done this for you. Again, 100% vegan. Kind of cool, huh? 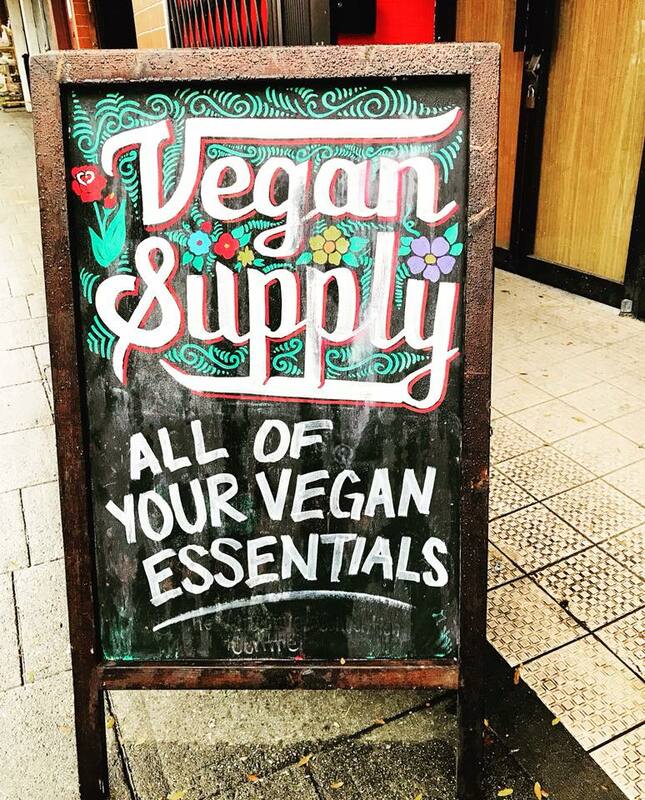 I enjoy discovering new organic vegan products at Vegan Supply. Last year, I bought a delicious licorice tea by Antony & Sons . 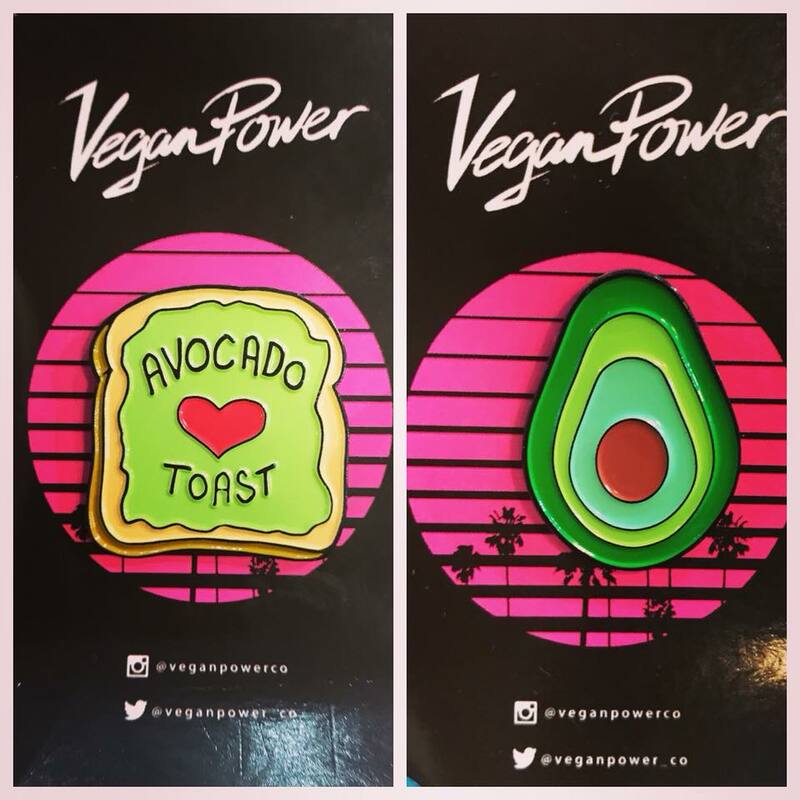 This year, I tried some local vegan teriyaki-flavored jerky and purchased some avocado pins. Who knew the avocado-toast craze travelled all the way here?! I thought it was just a SoCal thing! 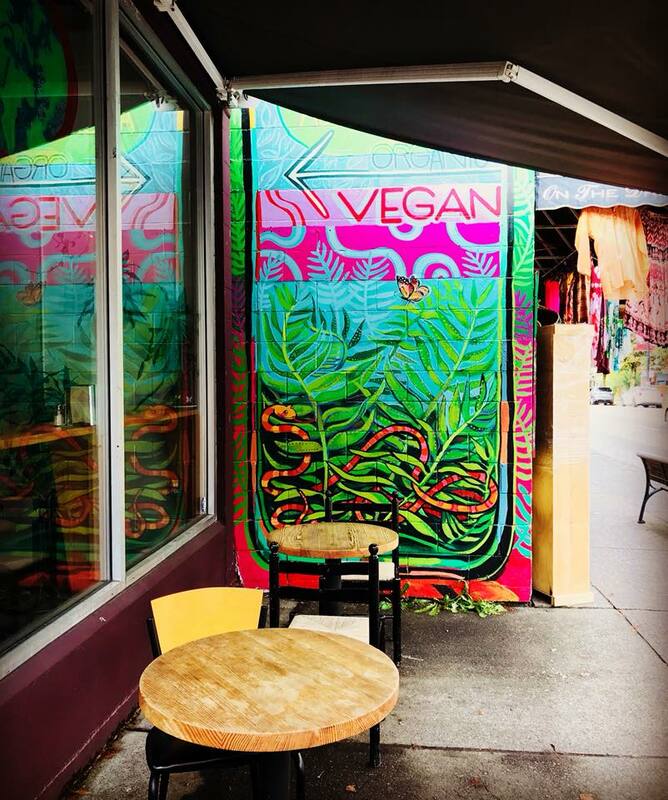 These are just a few vegan places I stopped by on my last 48 hour adventure in Vancouver. I was hoping to have enough time to eat at The Acorn restaurant but we’ll leave it for the next trip along with a proper review. Until then, Ta-Ta! 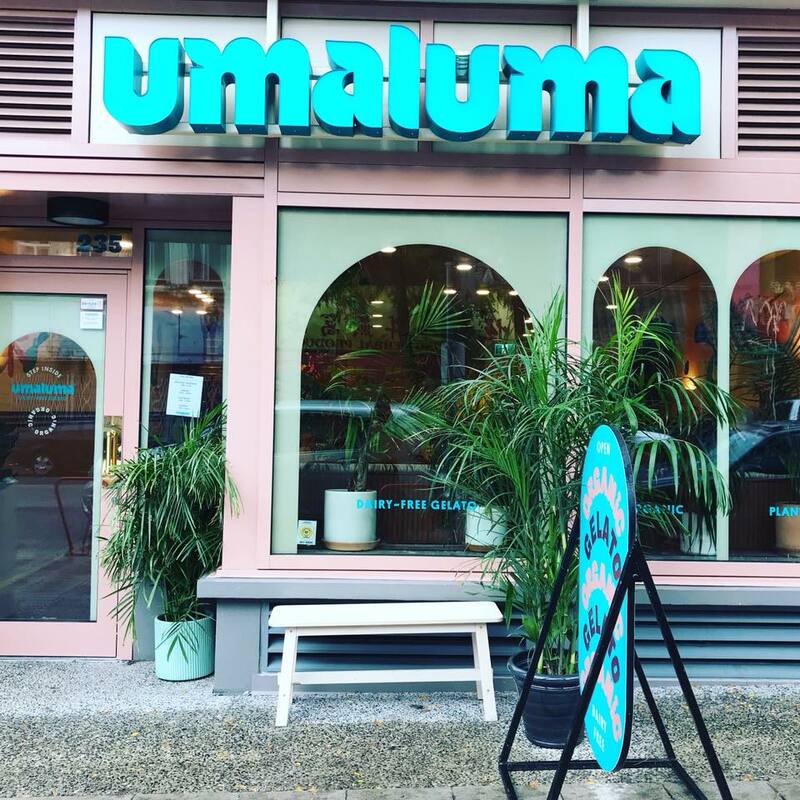 This entry was posted in Restaurant, Restaurants, Review, Reviews and tagged eternalabundance, umaluma, vegansupply. Bookmark the permalink.